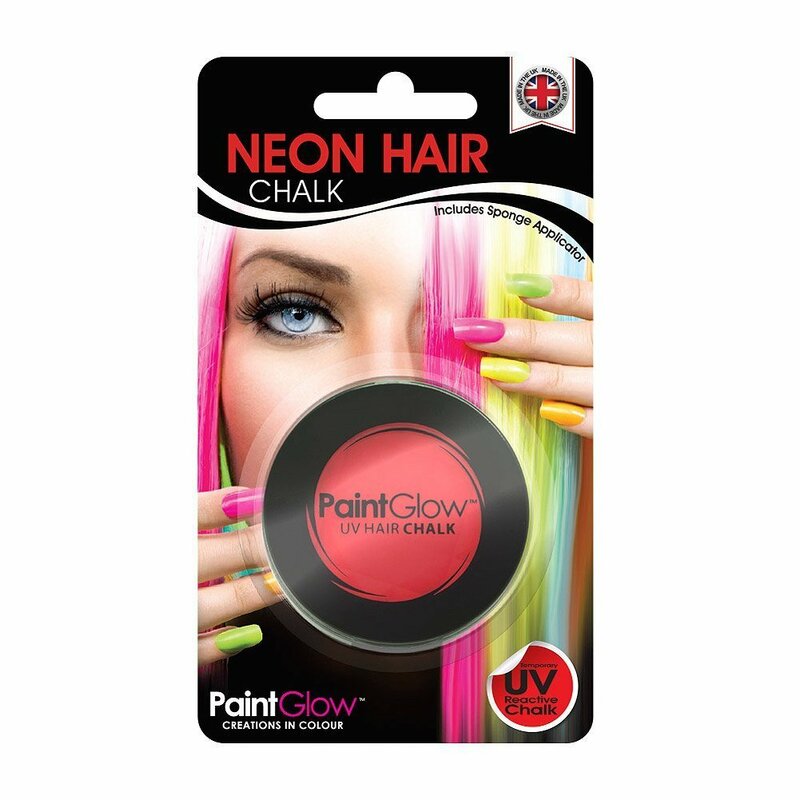 UV Hair Chalks come with a special no mess sponge applicator. A vibrant chalk streak in the hair helps you to stand out from the crowd. Great colour in natural light and glows under UV light. Easy to wash out, you can have a different colour every day! Perfect for partying, clubbing and festivals.